Coming June 10! 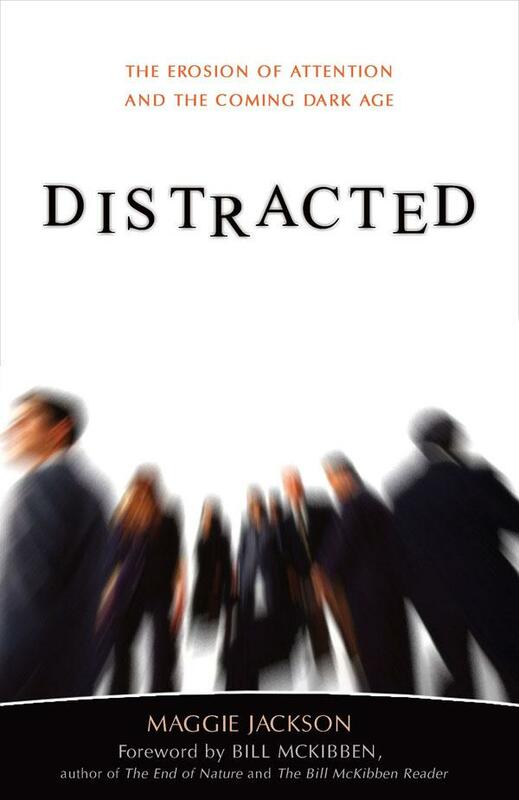 - Distracted - "a richly detailed and passionately argued... account of the travails facing an ADD society and how to reinvigorate a 'renaissance of attention'" - Publishers Weekly. Author and Boston Globe columnist Maggie Jackson's�('82) latest book details the steep costs to our epidemic attention-deficits while exploring the exciting scientific discoveries related to attention that can help us overcome an era of speed and overload.